Did you Know you can get Rs. 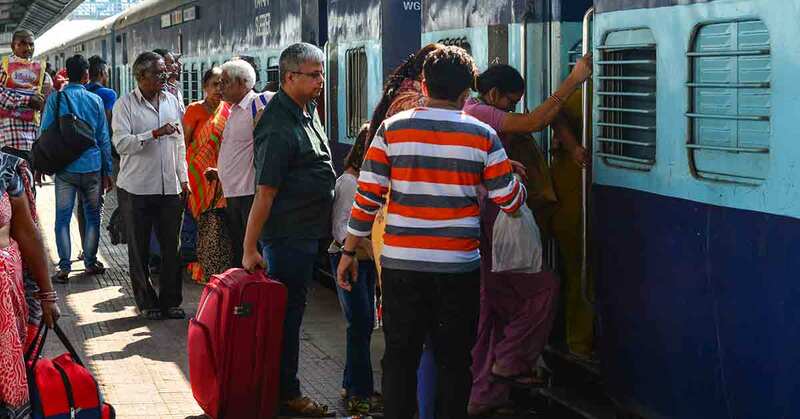 10 Lakh Accident Insurance on your IRCTC Bookings? Indian Railways w.e.f from 01.09.2016 had launched an Optional Travel Insurance Scheme for railway passengers booking e-ticket on Indian Railway Catering & Tourism Corporation (IRCTC) Website. This scheme was launched for all reserved classes (SL, 1AC, 2AC, 3AC)passengers booking confirmed/RAC online tickets on the IRCTC websites. Under this scheme, compensation amounting to Rs. 2.47 crores have been paid by the insurance companies from its launch on 01.09.2016to 30.11.2017. This accident insurance scheme provides financial support to the family in case of death/injury of reserved passengers due to train accident/untoward incidents as defined under section 123 read with Sections 124 and 124A of the Railways Act, 1989. So, don’t miss choosing the accidental insurance cover next time you book train tickets online at IRCTC website.